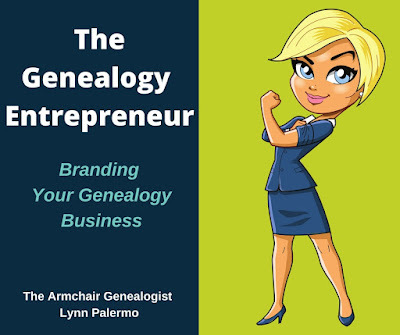 Branding is a significant aspect of any business, and your genealogy business is no exception. Developing a brand and creating a brand strategy is going to give you a leading advantage over your competitors. 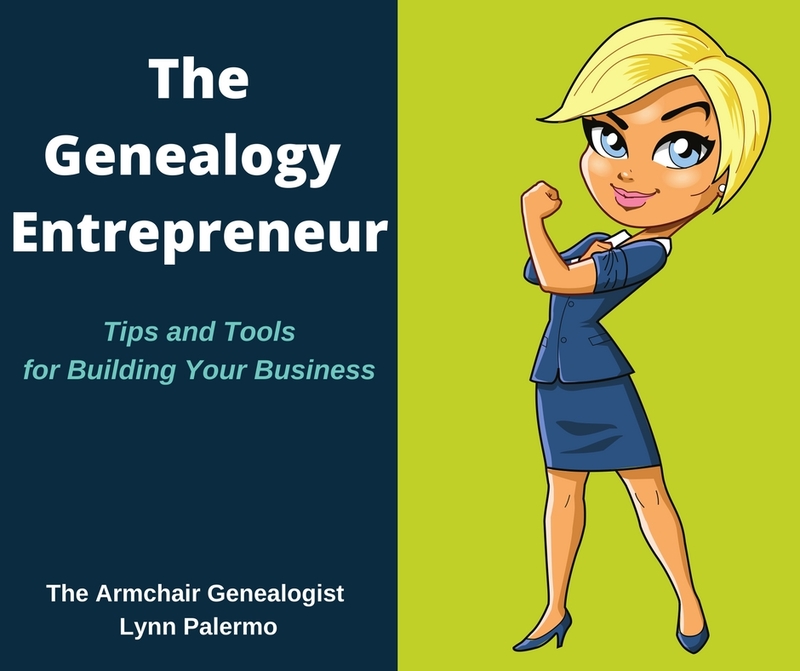 It should be one of the first steps you take when starting your genealogy business. The process of developing your brand will, in fact, be a journey in business self-discovery. 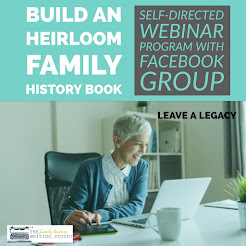 However, if you didn’t work through this phase when you started your genealogy business, then it’s never too late to take a step back and consider how you want to move forward with branding your genealogy business. Simply put, your brand is your identity to your customers. It tells them what they can expect from you, your products and services. It is your uniqueness, what differentiates you from your competitors. 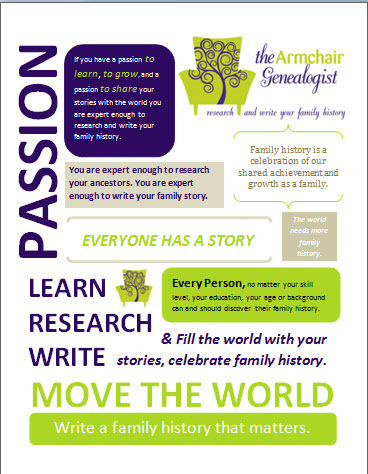 This especially applies to genealogists, as we are most likely the single face of our business. For example, unlike Ancestry, you can’t put one face to the company. But for a genealogist starting out who wants to take clients, conduct classes or speak, you are the brand, and that should always be front and centre. At first, I know it can be a little uncomfortable. You want to run a business, but you’re an introvert. You ‘t run a business without having to show your face and let others get to know you. Your brand is a product of who you are, who you want to be and how you want people to perceive you. You are the face of your brand. Your brand is you! Are you the ground-breaking ninja or the experienced, reliable one? Is your product high-end, high-quality or do you offer a value-added product? Do you like to overdeliver? You can’t be all things to all people, so you must take some time and decide who you want to be based on who your target customers want and need you to be. As we discussed last week the basis of your brand is your logo. However, it also includes your website, packaging, promotional materials and social media outlets. They all should integrate your logo and communicate your brand. 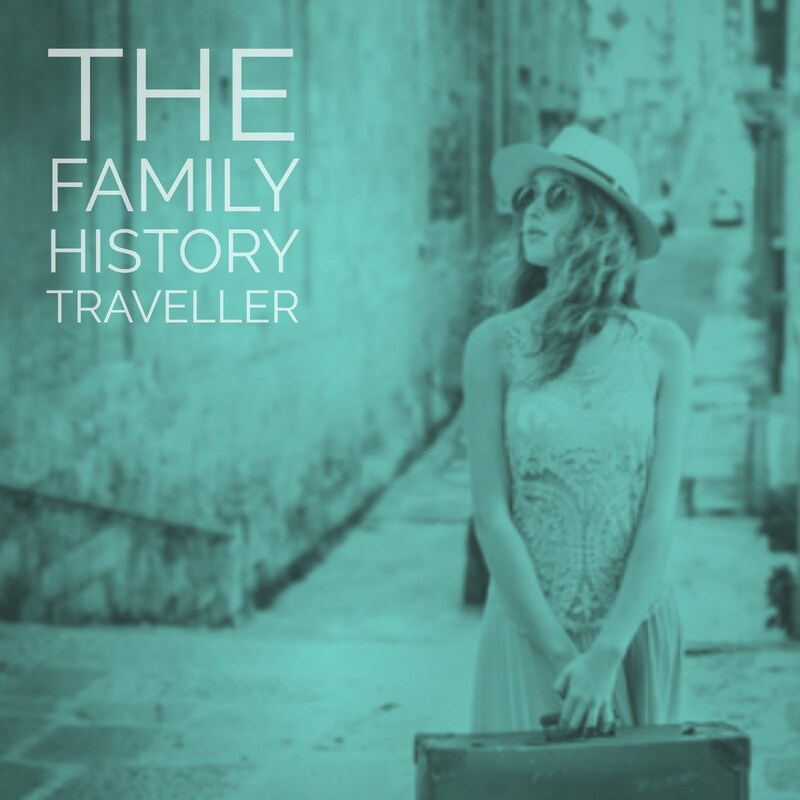 If you have several sites and they are all genealogy topic related merge them. If that’s not possible, then they should be branded similar and linked in some manner. In the best-case scenario, you want to keep your brand to one website, perhaps under your name, a great example, is Amy Johnson Crow. 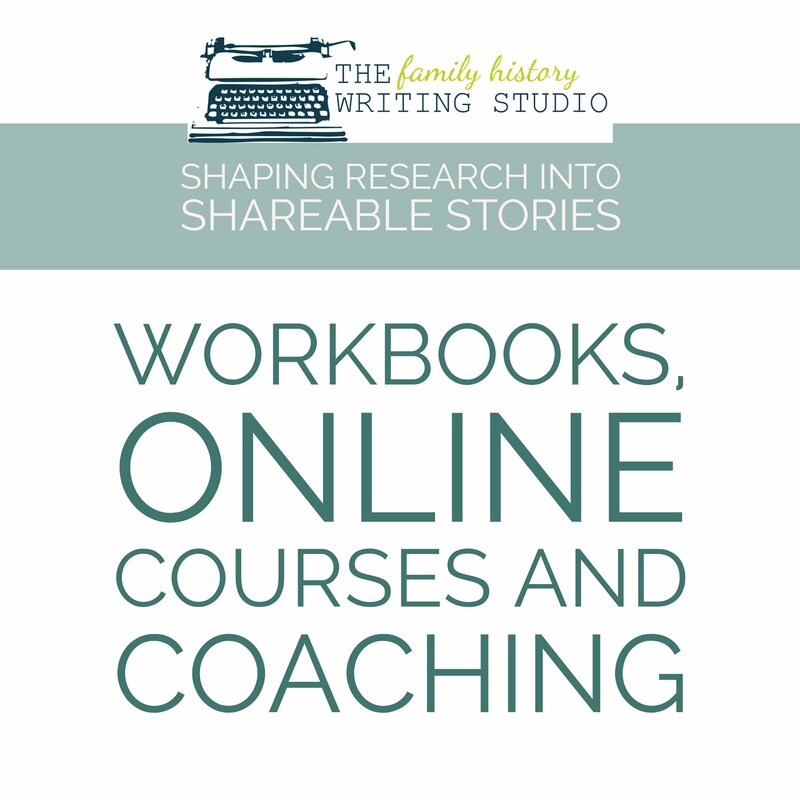 Your target market may come to know you under a pseudonym like The Armchair Genealogist or Ruth Blair, The Passionate Genealogist or Lisa Louise Cooke's Genealogy Gems. A brand strategy is how, what, where and when and to whom you plan on communicating and delivering your message. Where you decide to advertise is part of your brand strategy. Your distribution channels (advertising, paper, radio, tv and social media) and what you communicate visually and verbally are part of your brand strategy. When you are consistent with your brand, it adds value to your company’s products or services. For example, Coke is a powerful brand. If you compare Coke to a generic soda, you’ll see Coke can charge more for its product. Its customers are willing to pay for it. There is a list of core questions you need to ask yourself when it comes to determining your brand. You need to take some time upfront to define who you are about and what you want your company to be about. Download this branding worksheet as a starting point to help you figure out your brand. If you’re an already established company how are you perceived by your customers and prospective customers? Get a great logo. We talked about this last week. It’s an essential aspect of your brand, and it's necessary it shows up everywhere. 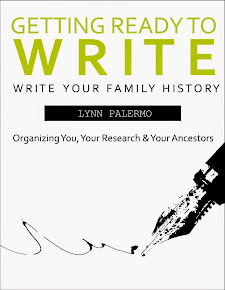 Write down message. What are the fundamental ideas you want to communicate about your brand? Keep it visual to you and your focus until it becomes second nature. Coordinate your brand into all aspects of your business. Branding extends to every point of your business--how you answer your phone, how you dress at a conference, your e-mail signature, your website, your social media pages. Everything. Create a "voice" that reflects your brand. The voice you create should be applied to all forms of communication, written, visual both online and off. What is the voice of your brand? Friendly? Be conversational. Is it luxury? Be formal. Get the idea? Develop a tagline. Your business should have a meaningful and brief statement that captures the spirit of your brand. Create a style guide for your brand. You want to choose a colour scheme, logo, fonts that will help create the look and feel throughout as aspects of marketing your business. By creating a style guide, your communication will remain consistent. Pinterest is a great place to create a mood board, grab pictures, colour palettes and font examples to begin to get an idea of the look and feel you want. This is also a great way to communicate with a graphic designer. You can create your own style guide with this brand management software at Frontify. They offer a free 14-day trial. Be consistent. Branding is consistency. When you are unwavering with your messaging then in your consumer's eyes your brand is reliable.